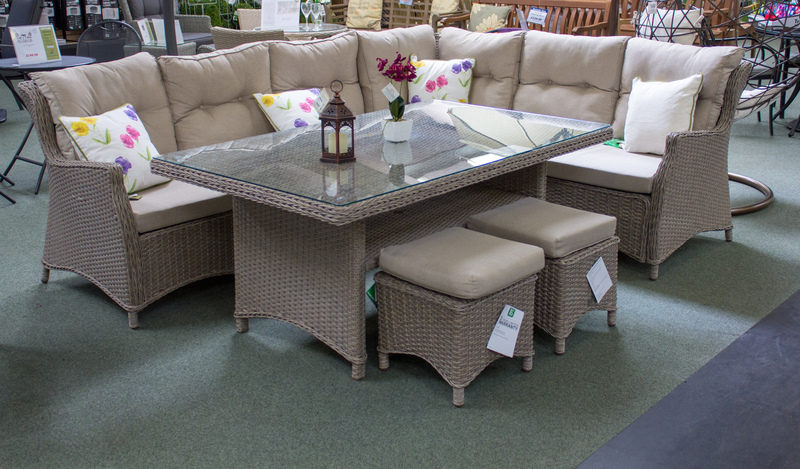 We have a fantastic range of quality brand outdoor furniture on display from mid-February until the end of August. 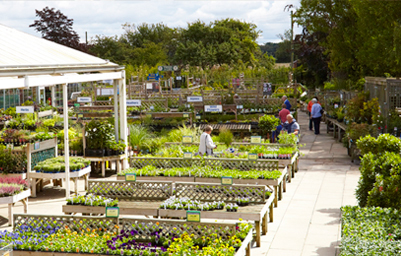 We sell a diverse selection of traditional and contemporary designs to suit any garden; which are all perfect to sit back, enjoy your garden and make the most of the spring and summer weather! 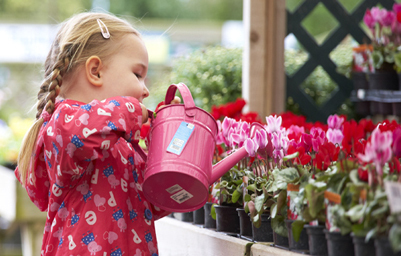 We stock popular furniture brands including Kettler, LeisureGrow and Alexander Rose. 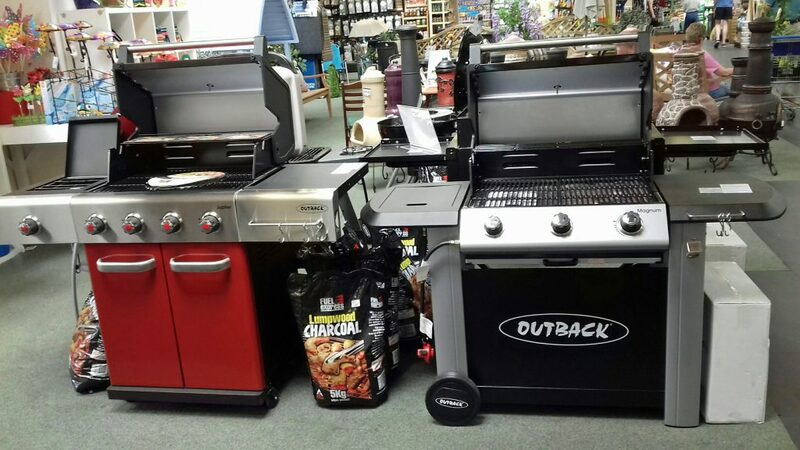 We also offer a delivery and assembly service for a nominal fee, please contact us for further information. 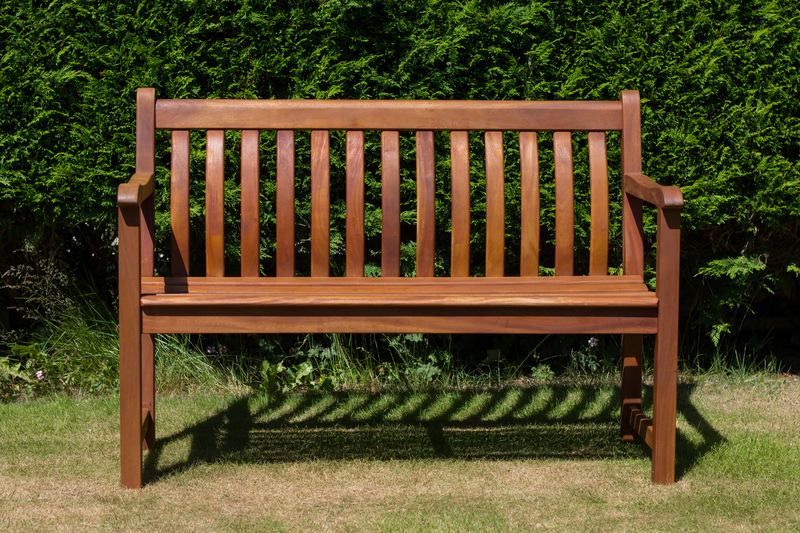 We sell a good selection of high-quality wooden benches by Alexander Rose, who are one of the biggest suppliers of wooden garden furniture in the UK. (one of the Alexander Rose benches is pictured below). 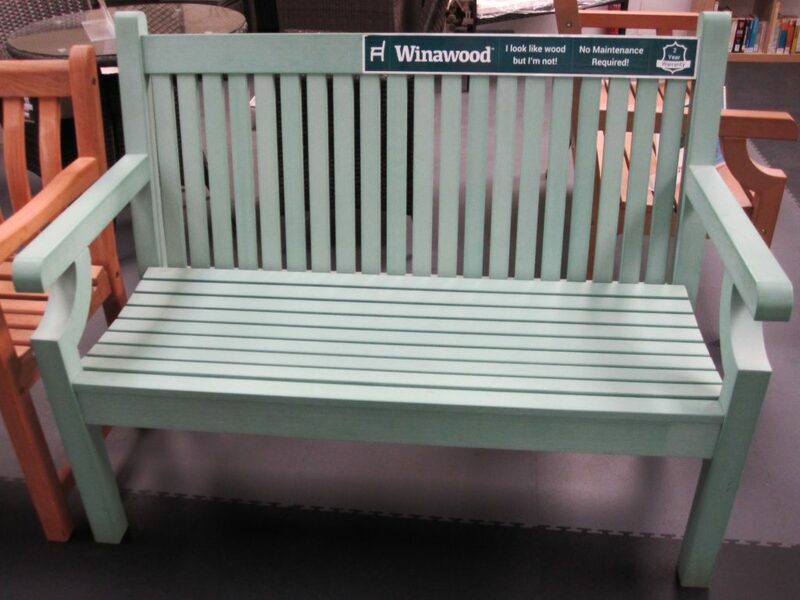 We also sell wood-effect benches by Winawood which require no maintenance! These benches are available in a choice of colours. 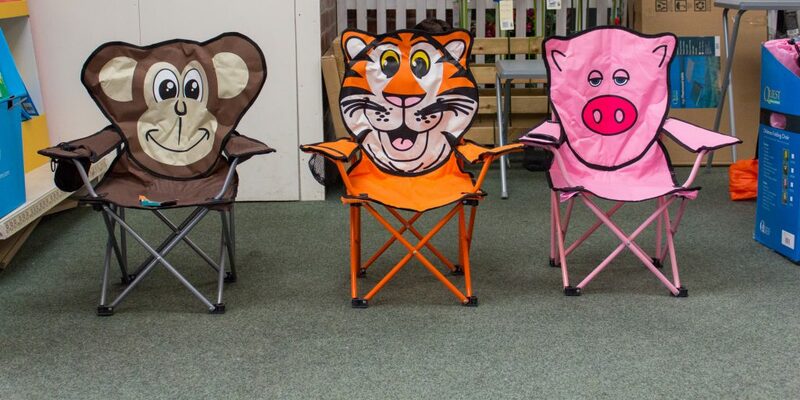 We even have garden chairs for your little ones too! 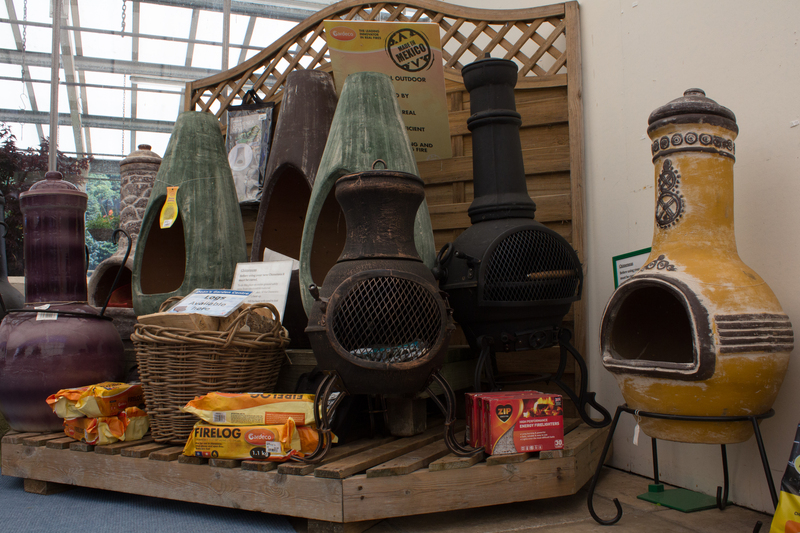 If you’re hoping to help make your garden that bit cosier, we stock a selection of Mexican clay chimeneas, in addition to cast iron chimeneas. 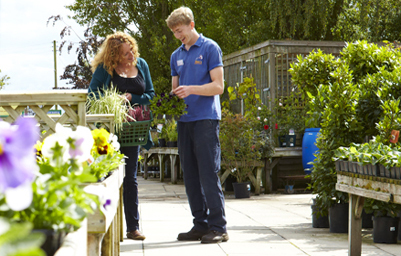 There are different designs to choose from, so you can find the right chimenea for your garden.